Sony seem to be one of the few companies in the mobile business that really keep their quality levels up throughout their range, from their flagships through the mid-ranges and down to the cheapest phones in their arsenal. The Xperia SP is a great example of this, with a quality of construction that belies its affordable price point. If you’ve picked up an Xperia SP, check out these 5 essential accessories. 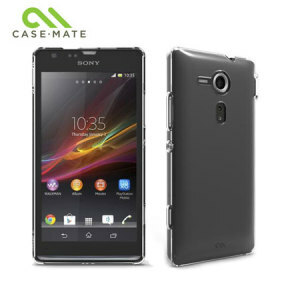 The first accessory I’ll be recommending this time around is the Case-Mate Barely There Xperia SP case, a perennial favourite of mine. The Barely There offers significant protection that belies its minimal bulk, so you won’t have to worry too much about scratching or denting your shiny new Sony. The clear colour option is particularly prudent, allowing you to protect the SP while still showing it off. 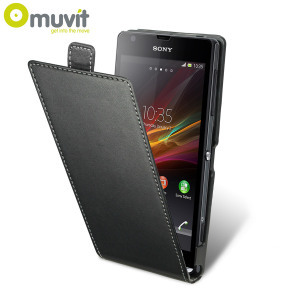 A good alternative if you’re not a fan of impact-resistant plastic is the Muvit Slim Leather Style Flip Case. The faux-leather provides a good semblance of the feel of real leather, and avoids that substance’s significant price. The flip case is a good choice for keeping the screen scratch-free too, without needing to apply a separate screen protector. It’s a sad fact of British life that we’ve been saddled with the most massive plug sockets in the known world. That means all of our chargers are about double the size of those elsewhere in the world… but we can change that. 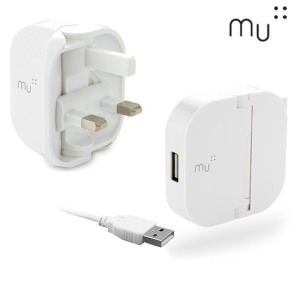 The Mu is a radical folding plug that still provides 1A of power, making for a much more portable and less unwieldy charging solution. If you’re going to be taking your Xperia SP on the road, then you’re going to need a safe and legal way of looking at it while you’re on the go. 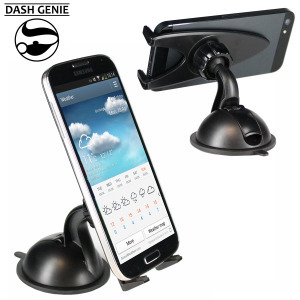 This universal case-compatible car holder is just the thing, providing a decent amount of stability at a very low price. It’s adjustable too, allowing both landscape and portrait operations. Screen protectors are kind of annoying to apply, even while watching a tutorial from self-professed YouTube experts. 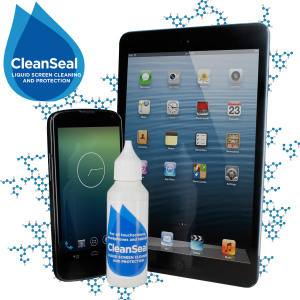 CleanSeal is a rather clever way of eliminating the bother of traditional screen protectors, instead allowing you to apply screen protection just by wiping on a solution with a small cloth. It’s dead easy to do, lasts for ages and provides protection against dirt, fingerprints, smudges and abrasions. The ultimate screen protector if you want a completely naked look and feel. I hope you’ve found these suggestions helpful. If you’ve got any questions or want your own personalised accessory advice, please let me know in the comments below. Thanks for reading the article and have a good one! Previous story Samsung Galaxy NX available in the UK for a cool £1299!